Congratulations and Good Luck, District Chorus! 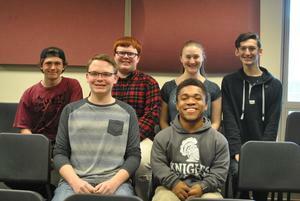 Knoch High School will be represented at District 5 Chorus this week by 6 of our finest vocalists. 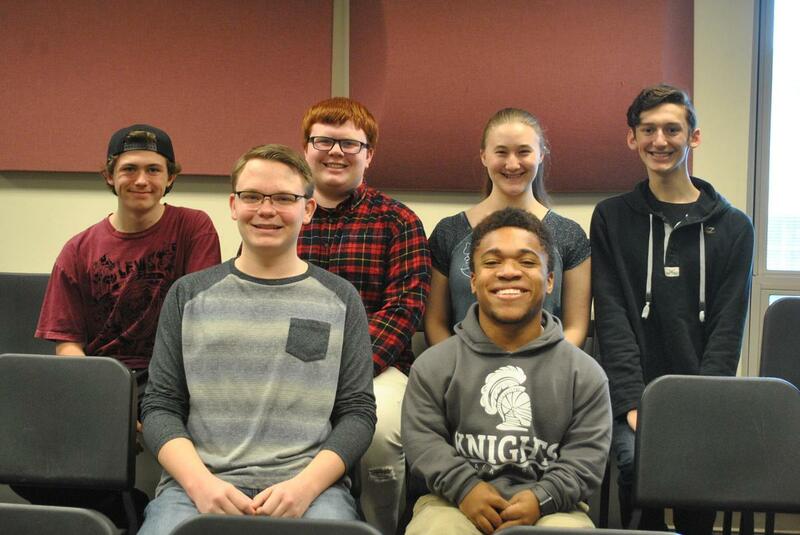 They are Thomas Beblo (tenor 1), Charles Brandt (tenor 1), Brady Collins (bass 2), Sheldon Lager( bass 2), Malachi Schworm (bass 2), and Dori Shearer (alto 1). District Chorus is being held at Beaver Area High School February 7 - 9 with a final concert on Saturday at 2:00. The concert is open to the public.